It seems that this Vegan Week Challenge should had been called Hot Vegan Week Challenge: one week vegan diet, one week very hot weather at the same time! 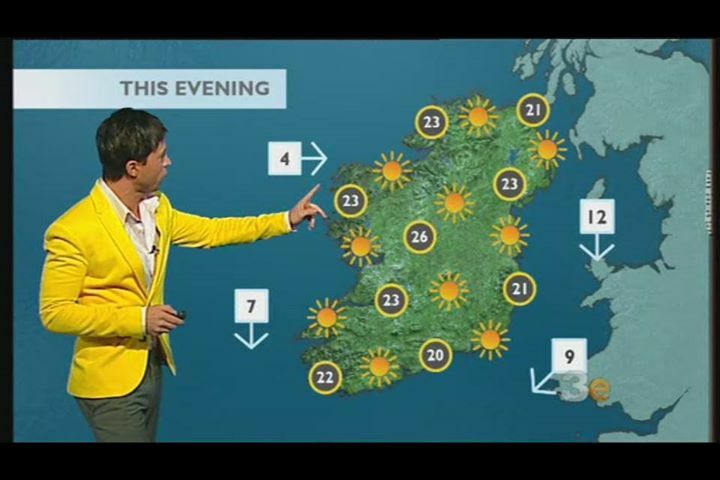 For those of you not leaving in Ireland, having more than a week with temperatures close to 30 C celcious would be an amazing topic to talk all day long, like 99% of the Irish population is doing now. But, let's back to talk about food! Usual cereal breakfast, with fruits time. Lunch was a exiting time cooking and eating. Last week it was my birthday and Dermot gave me a few presents: one of them its a wonderful cooking book called 'Supergrains' by Chrissy Freer. 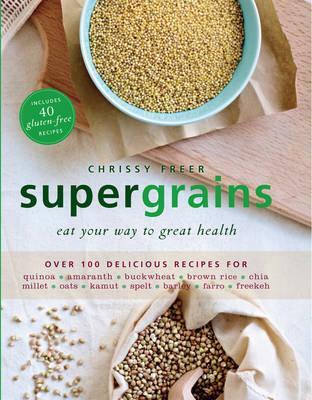 Very informative recipe book with most of the top grains: quinoa, barley, chia, amaranth, millet, faro, etc. It is not a vegetarian or vegan book, but most of the recipes can be easily adapted (when not already) to a vegan diet. Based in two of the recipes, I cooked two dishes, or better, a dish and a drink. First one, a wholemeal quinoa and barley salad with zucchini, cauliflower, mint and alfalfa sprouts. Dressing, soy yogurt, tahini and dill. And on the side, hummus. Great taste, full of energy and nutrients and very refreshing dish. I made quite a lot, so next few days it will be used as a side salad with other dishes. The drink: I made exactly the same recipe that you can find in the book. A barley and lemon water. Simple, quickly and, served very cold, more than perfect for these hot temperatures. Bit sweet but not too much, bit bitter, but just enough. I really liked the flavour. Dinner was bit more simple as I was working in the restaurant: vegetable paella. A good mix of vegetable with short grain rice, cooked in vegetable stock and paprika. No time to make a picture this time, but I can tell you that it was as simple tastefull. Fourth day is gone, and still not missing meat or fish. Maybe some times it comes to my mind milk or cheese, more because it would be easier (o lazier I guess) to make some of the dishes. If you are not vegan, diary products are very handy in the kitchen. But every day, and tomorrow is the fifth, things are easier, finding great alternative products. I am very exited about tomorrow, because, working day time, it ll give me more time to make food. And I have already a few dishes on mind that I want to cook tomorrow.